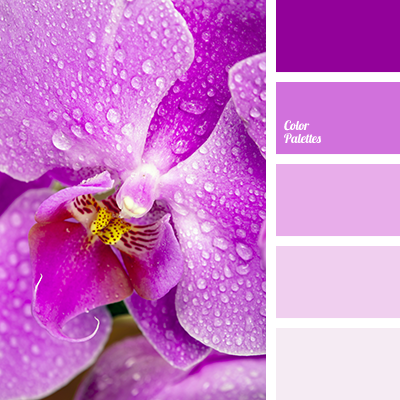 bright blue, color of fuchsia, color of green leaves, dark green, gentle green, gentle shades of pink, green color, lilac color, lime green, palette for repair, pink, red-pink, shades of lilac. 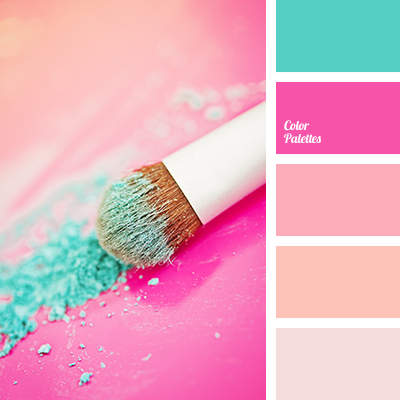 "dusty" pink color, blue and soft green colors, bright pink color, color of fuchsia, color of green leaves, color of greens, dark green color, delicate purple color, light green color, palette for repair, pink color, purple color, red color, shades of purple. 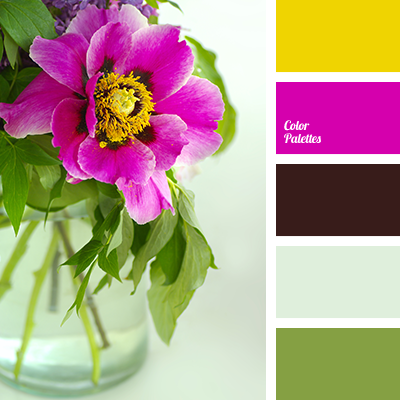 bright pink color, bright yellow color, color matching, color of fuchsia, colors of spring 2016, green shades, lime color, maroon color, pastel green color, saffron yellow color, saturated color of fuchsia. 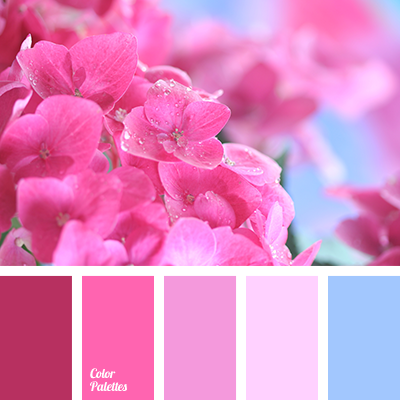 "dusty" pink, color combination, color of fuchsia, gentle lilac, languid lilac, light pink, pale pink, selection of colors and palettes, shades of lilac, shades of pink, shades of pink color. 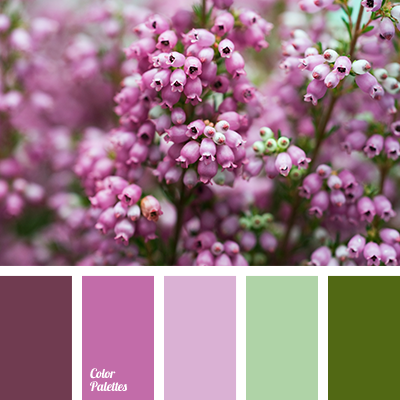 color of fuchsia, dark green, dark pink, eggplant, light green, light pink, pale light green, pale pink, pastel green, pastel shades, rich pink, shades of green, shades of pink, swamp green. 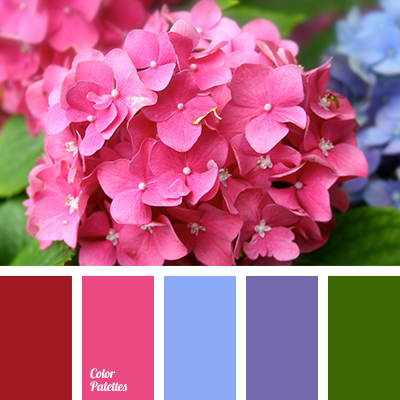 bright blue, bright magenta color, bright pink, color combination, color of fuchsia, color of sky, contrasting combination of pink and magenta, magenta, rich blue, selection of color, shades of color of fuchsia, shades of pink. 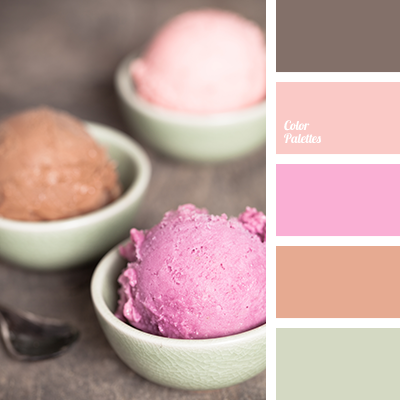 brown, color of cherry ice cream, color of chocolate, color of fuchsia, color of ice cream, color of strawberry ice cream, dirty red color, green, light green, magenta, olive green color, olive-green, Orange Color Palettes, pink, red-brown, salmon. 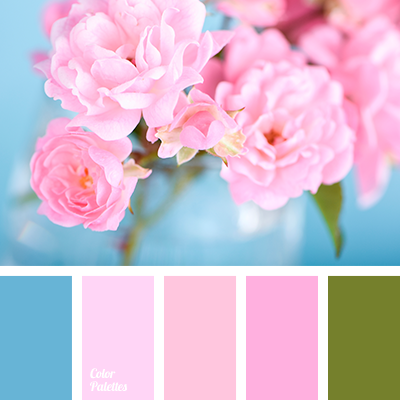 bright pink, color of fuchsia, emerald green and pink, gentle shades of peach, Orange Color Palettes, pastel pink, peach color, pink and emerald green, shades of peach color, shades of pink.